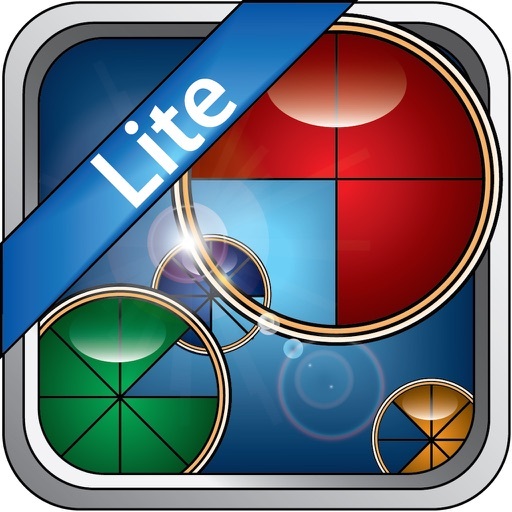 Fun Educational Apps says "it's downright addicting. 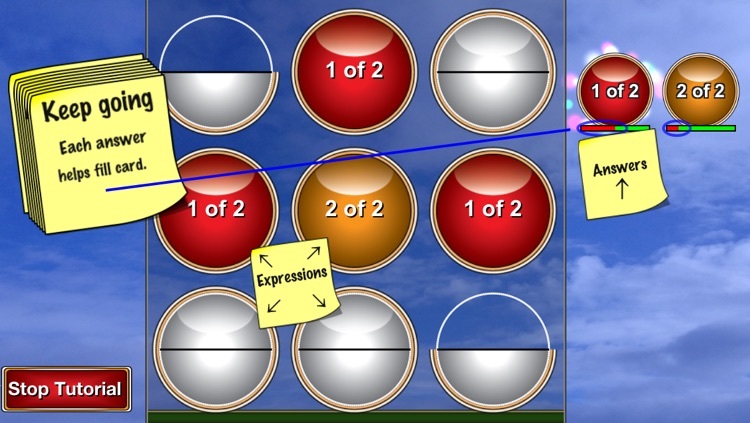 I had to force myself to put the app down to write this review!” “Who would have thought fractions would be this fun?” Steve Lai at teachingwithipad.org. “This app is not just for students: It is great for adults to review what they learned in math class those many years ago. Highly recommended for everyone!” --Steve Lai. 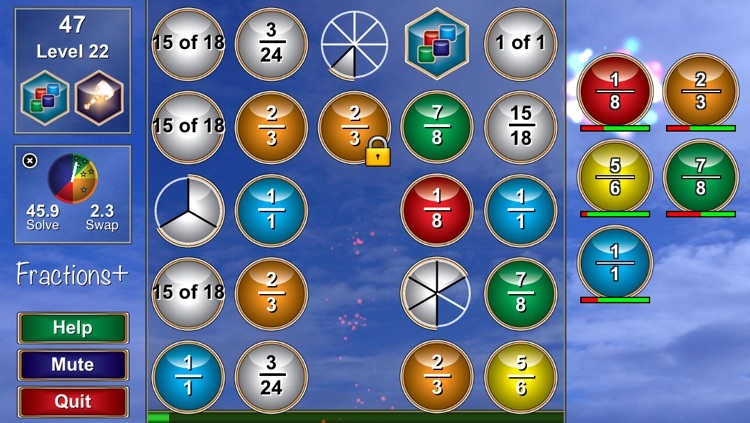 Fractions+ is build on the Mathtopia+ game architecture. Mathtopia+ won the Children’s Technology Review’s 2013 Editor’s Choice Award for Excellence in Design. 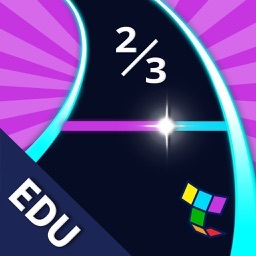 Fractions+ users master everyday fractions and their equivalents, including halves, fourths, and eighths; thirds and sixths; and fifths and tenths. Fractions+ Lite contains all the Fractions+ mini-lessons and six practice levels. 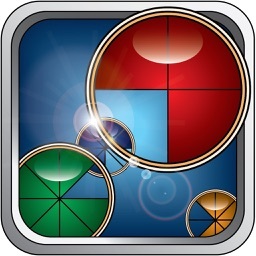 Fun and addicting, Fractions+ builds mastery through repetitive matching of related concepts. Rewards and achievements encourage speed and accuracy. 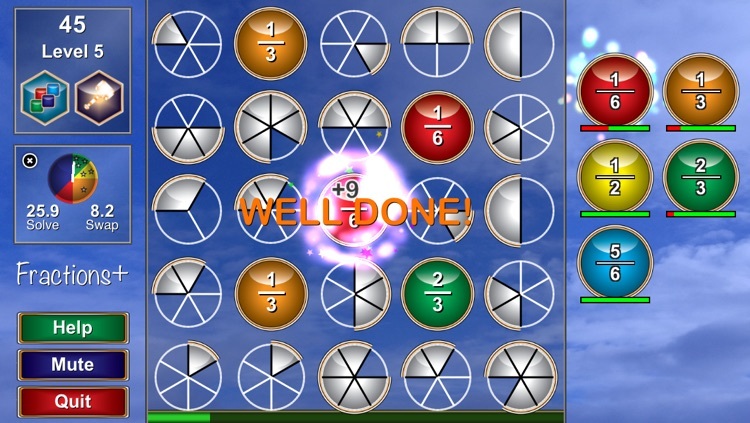 Game play consists of a matching game, followed by solving a tile-swapping puzzle to advance. 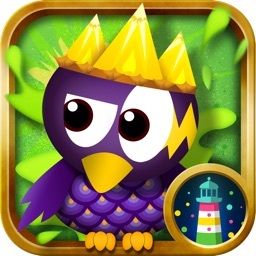 The puzzle game is similar to popular jewel swapping games but with multi-touch swap, enabling more complicated and challenging matching for addicts of tile-matching puzzlers. 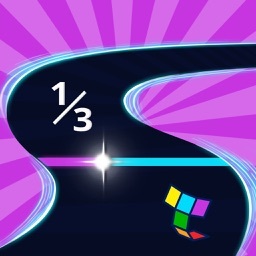 Fractions+ isn’t just for kids. Like all tile-swapping puzzle games it is a great way to reduce stress. With Fractions+ has the added benefit of keeping your brain sharp. 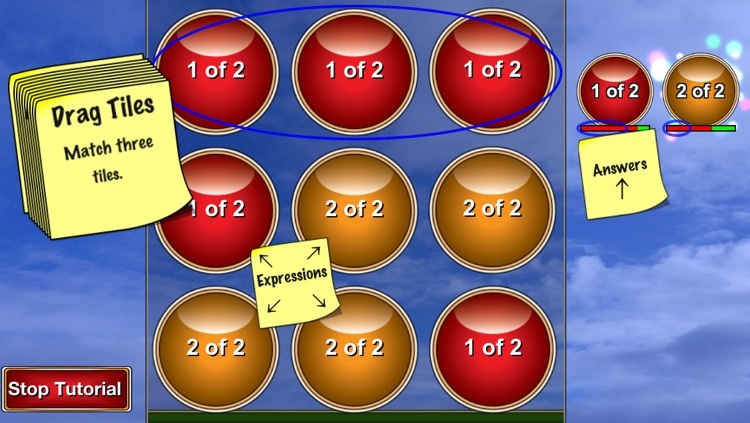 Mini-lessons teach each concept and can be reviewed, skipped or repeated. Lessons and content are aligned to the Common Core State Standards. CCSS.Math.Content.2.NF.A.1 (Grade 3) Understand a fraction 1/b as the quantity formed by 1 part when a whole is partitioned into b equal parts; understand a fraction a/b as the quantity formed by a parts of size 1/b. CCSS.Math.Content.3.NF.A.2 (Grade 3) Understand a fraction as a number on the number line. CCSS.Math.Content.3.NF.A.2a (Grade 3) Represent a fraction 1/b on a number line diagram by defining the interval from 0 to 1 as the whole and partitioning it into b equal parts. Recognize that each part has size 1/b and that the endpoint of the part based at 0 locates the number 1/b on the number line. CCSS.Math.Content.3.NF.A.3 (Grade 3) Explain equivalence of fractions in special cases, and compare fractions by reasoning about their size. CCSS.Math.Content.3.NF.A.3a (Grade 3) Understand two fractions as equivalent (equal) if they are the same size, or the same point on a number line. CCSS.Math.Content.3.NF.A.3b (Grade 3) Recognize and generate simple equivalent fractions, e.g., 1/2 = 2/4, 4/6 = 2/3. Explain why the fractions are equivalent, e.g., by using a visual fraction model. CCSS.Math.Content.3.NF.A.3c (Grade 3) Express whole numbers as fractions, and recognize fractions that are equivalent to whole numbers. 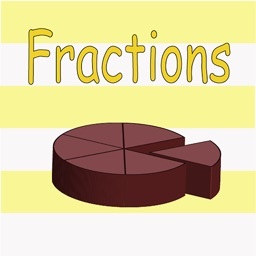 CCSS.Math.Content.4.NF.C.6 (Grade 4) Use decimal notation for fractions with denominators 10. Our goal is to create easy to play, educational, and engaging educational games. Applying research into motivation and brain science, our games provide immediate feedback, discourage random selection, and use intermittent rewards to keep players playing until they’ve mastered concepts. Adults and children alike can benefit from using Omega Labs apps, such as Fractions+, Mathtopia+ or its buy as you go alternative Mathtopia, and our Roman Numerals game. Our star achievement system shows when a user has attained the ability to recall information automatically without thinking. Three stars equal automaticity. Two stars signals that with practice the user is on the way to achieving automaticity. One star indicates the user is just beginning to practice the concept and needs lots more practice. For those who like instructions, the apps comes with interactive tutorials, but most users can jump right in and learn as they go. Fractions+ animations are powered by the Sparrow Framework.